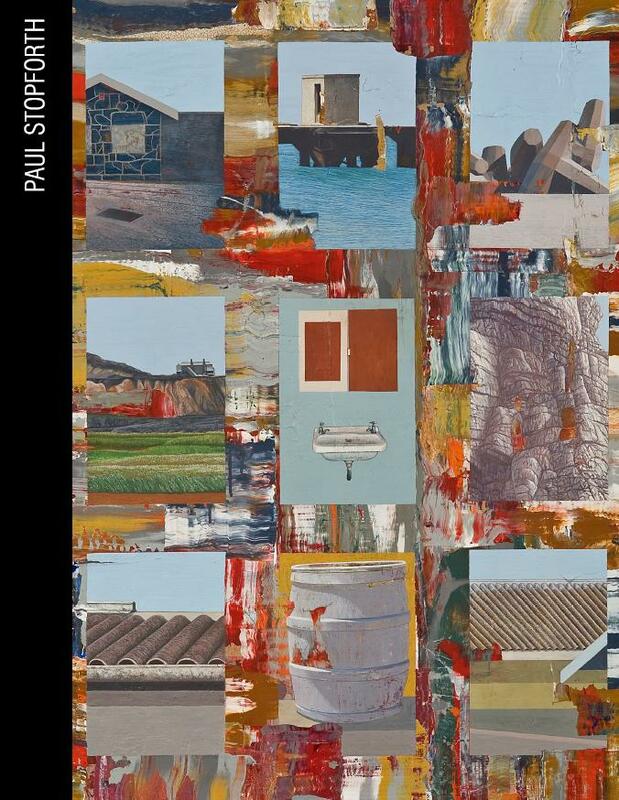 The fifteenth title of the TAXI Art Book series, TAXI-015 Paul Stopforth, has recently been published by David Krut Publishing. The contributing authors are Leora Maltz-Leca, Kate McCrickard, Judith Mason, and Anne Sassoon. Paul Stopforth produced several bodies of work that were startling in their courageous engagement with the repressive society in which he lived. The importance of Stopforthâ€™s work is that he is an acute observer of the minutiae of everyday life and keenly attuned to the significance of ordinary objects, which he imbues with dignity and careful metaphorical significance. Stopforth has exhibited his work since 1971 in galleries and museums around the world. He has served as curator and juror for a number of institutions and competitions. His work is held in many public and private collections in South Africa and abroad. Published alongside the book is an educational supplement to assist teachers and learners in studying the work of Stopforth, written by Anthea Pokroy and edited by Luke Crossley.